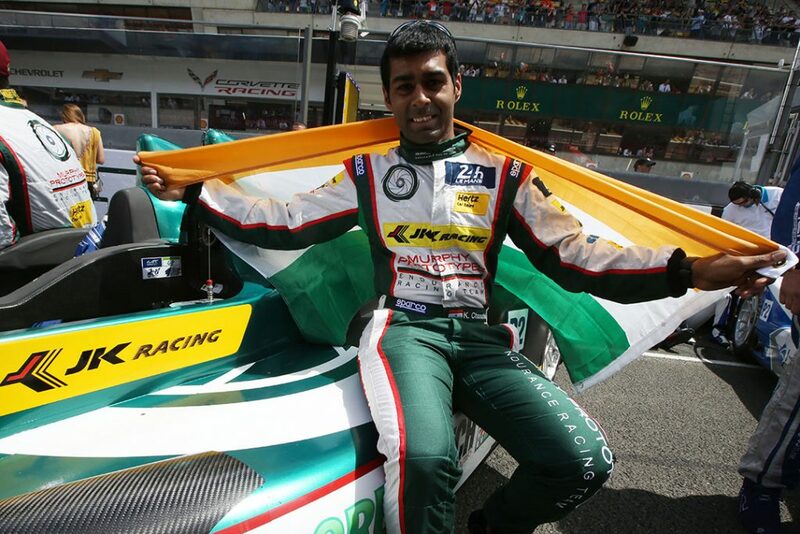 Karun Chandhok is part of a very exclusive club of only two Indian Formula 1 drivers. A multiple race winner and podium finisher in GP2, Karun was a test driver for the Red Bull Racing Formula 1 team in 2007 and 2008, before going on to race in Formula 1 for Hispania Racing and Team Lotus in 2010 and 2011 respectively. Since 2012, he has been competing in Sportscars, becoming the only Indian to ever compete in the iconic Le Mans 24 hour race, finishing in the top 6 in class at Le Mans in 2012, 2013 and 2015. Karun also joined Mahindra Racing for the all new Formula E series, a historic new championship for Electric race cars for the inaugural season in 2014-2015. In recent times, Karun has also experienced historic racing competing at the Goodwood Revival on several occasions setting the fastest lap of the weekend in the CanAM Mclaren M1A in 2018. 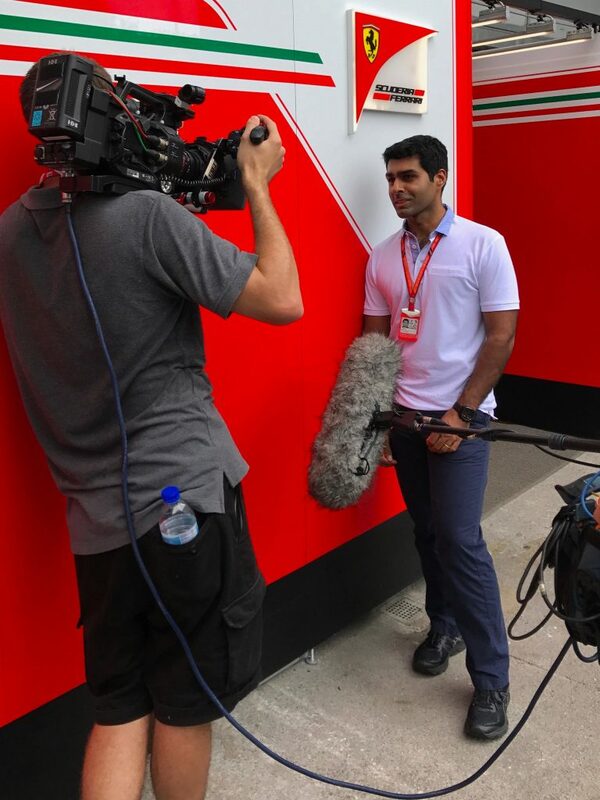 A resident of the UK, Karun has built up quite a name for himself as a commentator and analyst for motorsport, working with 5 different global Formula 1 broadcasters. He was a main commentator for Star Sports in Asia as well as BBC Radio 5 Live in the UK for a number of years. He joined the team at Channel 4 in the UK for their Formula 1 broadcast in 2016 after a stint with BeIN Sports in Qatar and in 2019 he joins Sky Sports F1 in the UK. eremy Clarkson for his end of year DVD ‘Powered up’, the NDTV’s Car & Bike show in India, on documentaries with National Geographic and a host of Indian news channels. In a consultancy role, since 2016, Karun has been a regular driver and consultant for the Williams Formula 1 team’s Heritage business, working with the team to expand this side of their business as well as test their World Championship winning Formula 1 cars. Karun has worked closely with Bernie Ecclestone and Formula 1 Management as well as the Jaypee Group on the Indian Grand Prix. He also worked with Nissan on managing the GT Academy program in India, with the Tata Group on the T1 Truck Racing Series, with JK Tyre on a variety of programs, with Formula E Holdings and the Mahindra Group on the initial entry of the team to the series. 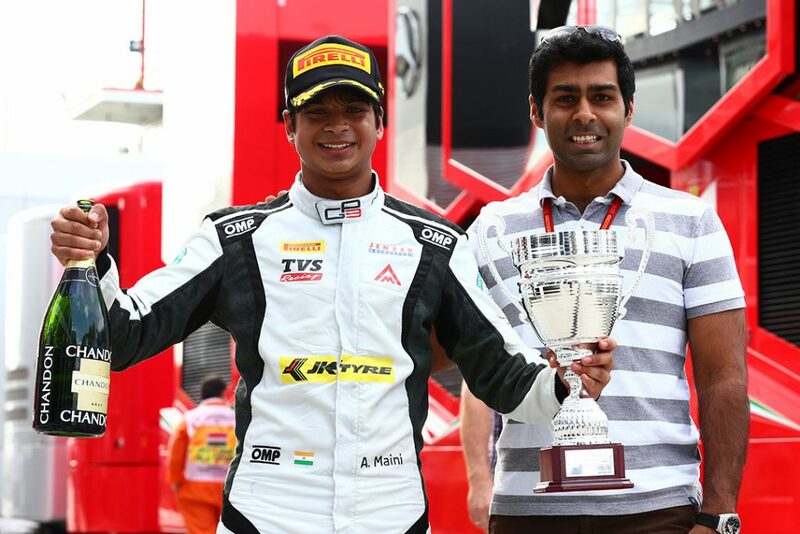 He currently manages Arjun and Kush Maini racing in Formula 2 and F-Renault respectively and negotiated an agreement for Arjun to be a development driver with the Haas F1 team. He is also a consultant to Driven International, a circuit design company looking into new circuit designs as well as upgrade of current circuits. In 2013, Karun became a member of the first ever FIA Driver’s Commission and continues to represent the rights and views of driver’s from across the world. He has been the Driver’s representative on the FIA Single Seater Commission as well as the FIA’s Driver Grading Committee. He also conducts an annual charity event, the “Karun’s Karting Carnival” in the summer in the UK to raise funds for the education of underprivileged children in India through his family run Vishnu Devananda Charitable Trust.